Hunters Retreat! 35AC of open & wooded land w/ wildlife galore! Rustic home on property is perfect as a hunter’s lodge or a great place to bring the family to unwind! The house includes: Rinnai On-demand gas water heater, wood burning stove that heats the entire house, updated 200 amp electric, updated plumbing, drilled well, full 4 burner gas stove/oven, washer/dryer hook ups available & full bath w/ shower. Perfect property for all outdoor activities! Separate storage building to secure all your toys plus other outbuildings. Plenty of open space & no shortage of woods! After spending the day hunting & hiking in the woods make s’mores by the bonfire while relaxing under the stars. Convenient to Appomattox, Farmville, Lynchburg, & Dillwyn! 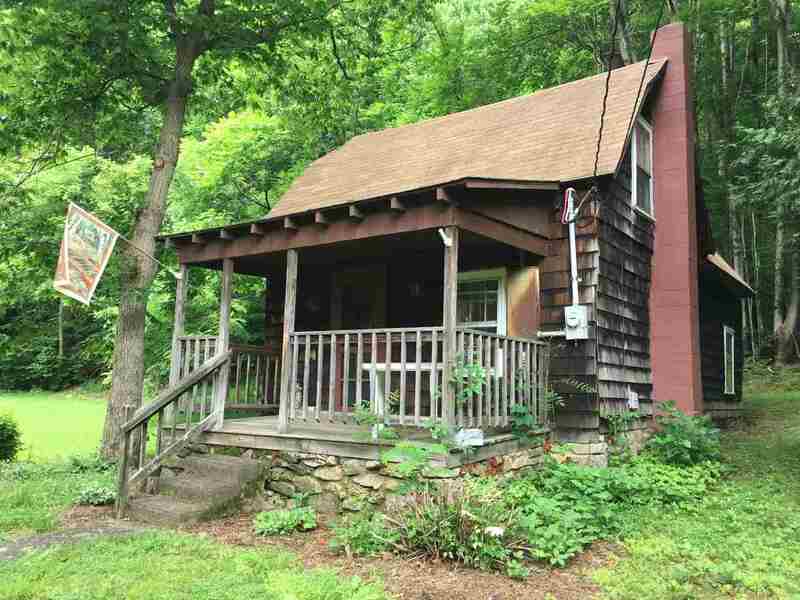 This Classic Cabin will be your Blue Ridge Mountains base camp! Sited on 37 acres overlooking the South Fork Rockfish River, the cabin has 2 bedrooms and a bath. The acreage is accessible via an old road to the ridge top, and there\'s soil work indicating that there\'s a good building site overlooking the valley. Make this your private hunting and camping preserve! Very near Wintergreeen Resort, the Blue Ridge Parkway, and Nelson County\'s burgeoning agri-tourism industry including the Devils Backbone adult beverage and outdoor activity complex. This is the property you\'ve been waiting for! 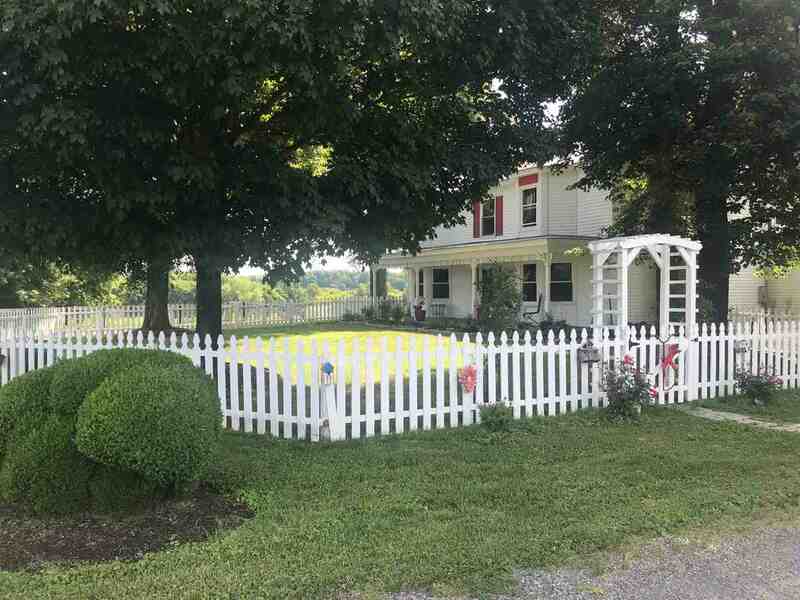 Come and see this beautiful 36.98 acre Mini Farm with two fenced pastures with water totaling approximately 7 acres and approximately 26 more acres in woods all in land use. There is an in-ground pool in a fenced area along with a barn and shed. Original house was built in 1790, but totally gutted and remodeled with a new addition in 1997. 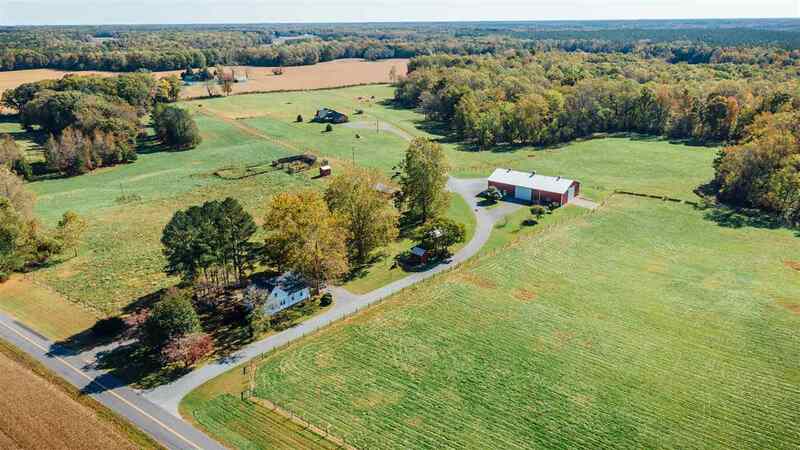 This property is perfect for livestock and hunting and convenient to Charlottesville and Richmond. The home has 5 bedrooms on a 3 bedroom, conventional drain field as well as a large great room, dining room and kitchen combination plus a wood burning stove and a gas fireplace. Enjoy the quiet, peaceful living while being close to city activities. Fantastic views and privacy yet minutes to Wintergreen Resort and Nelson county\'s Breweries and Wineries. 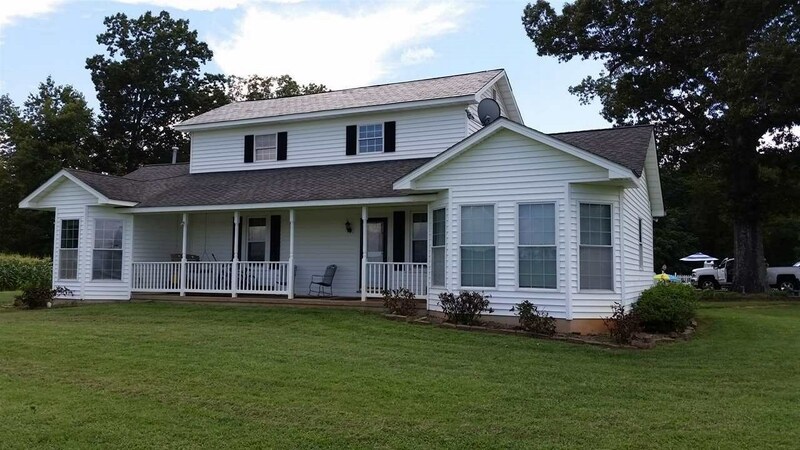 This property is perfect for a weekend get away and if you are a Hunting enthusiast, this is the perfect property with acreage, ATV trails through out and abundant wild life. A very well maintained long drive way to the top of your very own mountain gives you total privacy and incredible views. The home is almost new, rarely has it been lived in and features Open floor plan with Floor to ceiling window, oak floors, 1st floor master, large eat in kitchen & 2 bedrooms w/ bath on 2nd level. The over sized detached garage can hold all your toys. If you are looking for large acreage (108 acres), great location, privacy & VIEWS, this is it! MAJOR PRICE REDUCTION!!!! A unique opportunity to own 105+ acres close to Zion Crossroads. Approx. 350\' road frontage on Payne\'s Mill Road. Perfect for total privacy, house sites, agriculture or a hunting lodge. Home is being sold \"As Is.\" In addition to the house is a 100\' Quanset Hut, Large Generator, gravel driveway. Fantastic investment opportunity, zoned Agricultural. Can be Sub-divided. 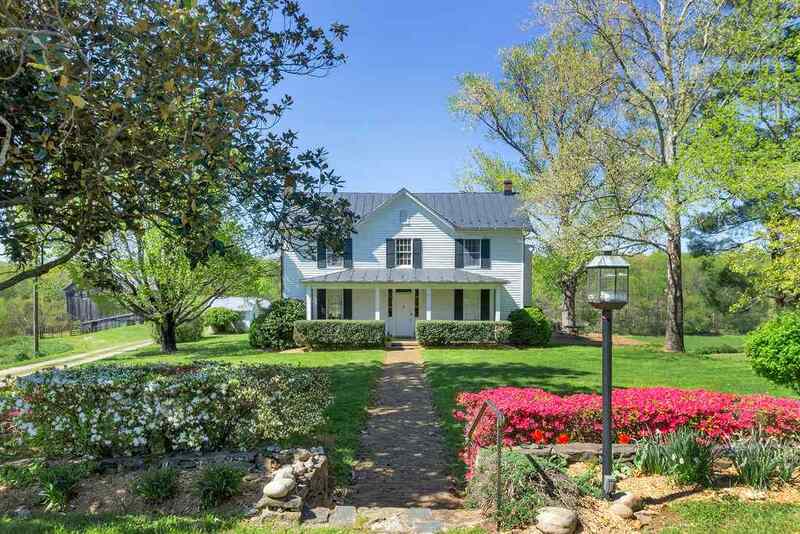 128 acres in Virginia\'s Northern Neck w/ remarkably built custom Satterwhite Log Cabin, Guest/Farm Manager house, large equipment barn, & numerous outbuildings. Beautiful log home, built of standing Engelmann Spruce from the Rocky Mountains, consists of an open floor plan w/ 3 beds & 3.5 baths, huge kitchen island with stainless appliances, granite counters, & quality custom craftsmanship throughout. Main level master is a work of art. Open & wooded land includes corral, fully fenced & cross-fenced pastures for any livestock including Bison. Ample wildlife & game, & riding trails. 60x105\' Morton Barn w/ concrete floors & water. Fiber Optic Internet. Development rights still available. Subdivision, retreat, hunting preserve, family compound. 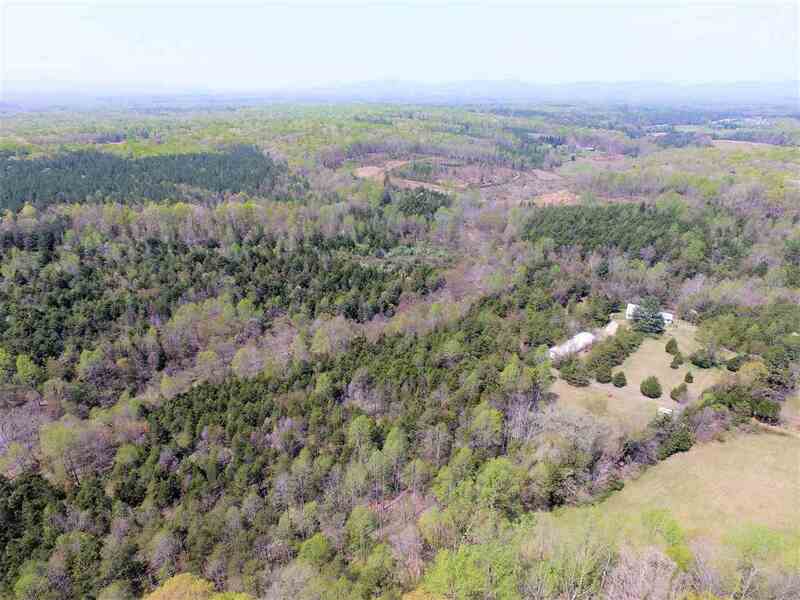 Stunning piece of land, gorgeous 360 mountain views with long frontage of Blackwells Hollow Rd. 109 acres of rolling, open land with multiple, flowing streams, pasture and hay fields. Approximately 45% of the land in forest with large, year round streams. Total of 5 streams fed by underground springs and from the Shenandoah National Park. 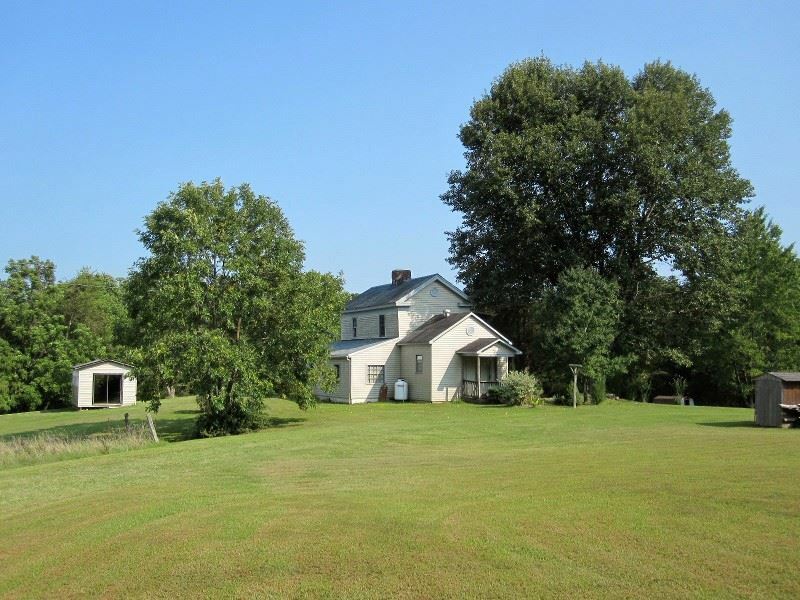 Ideal estate or country farm, excellent candidate for Conservation Easement. Newly and completely restored 2 bedroom cottage, add. outbuildings for farm use. Numerous building sites. Hunting on the property with horse and walking trails. New mile long 3 plank fence, 3 wells with delicious water. This is an oasis 20 min to the airport, 25 min to Charlottesville. Multiple division rights. Copyright ©2004-2019 Charlottesville Area Association of Realtors®. All rights reserved. Information deemed to be reliable but not guaranteed. The data relating to real estate for sale on this website comes in part from the IDX Program of Charlottesville Area Association of Realtors®. Listing broker has attempted to offer accurate data, but buyers are advised to confirm all items. Any use of search facilities of data on this site other than by a consumer interested in the purchase of real estate, is prohibited. Information last updated on 04/23/2019 11:30 AM. copyright 2012-2016 by Gayle Harvey Real Estate, Inc.
Virginia Hunting Land for sale. copyright 2012-2017 by Gayle Harvey Real Estate, Inc.